The Douglas A5 wheel is pound for pound the most economical and lightweight aluminum ATV wheel made! 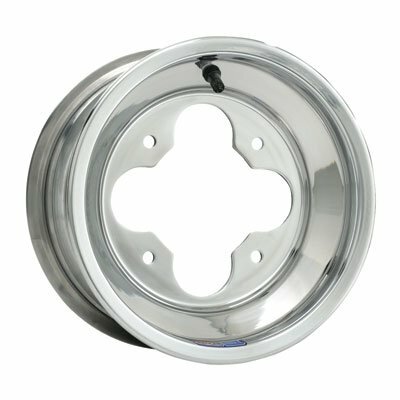 Made right here in the USA, this lightweight 6061 aluminum wheel is engineered to be durable yet forgiving. The A5 features our super strong rolled lip design, which exceeds the strength of most of our competitor's .125" thick wheels. The affordable A5's huge popularity is steady and growing, no doubt due to it's DWT signature performance, quality and great price. If you have any questions about this product by Douglas, contact us by completing and submitting the form below. If you are looking for a specif part number, please include it with your message.